Clothing is a hard gift to get right. Even if you manage to nail a person’s preference, there’s the added pressure to get it in the right size. Here are a few dos and don’ts to consider when buying clothing to ensure your gift is a success. Nobody wants these noel-themed novelty items – especially Christmas socks. 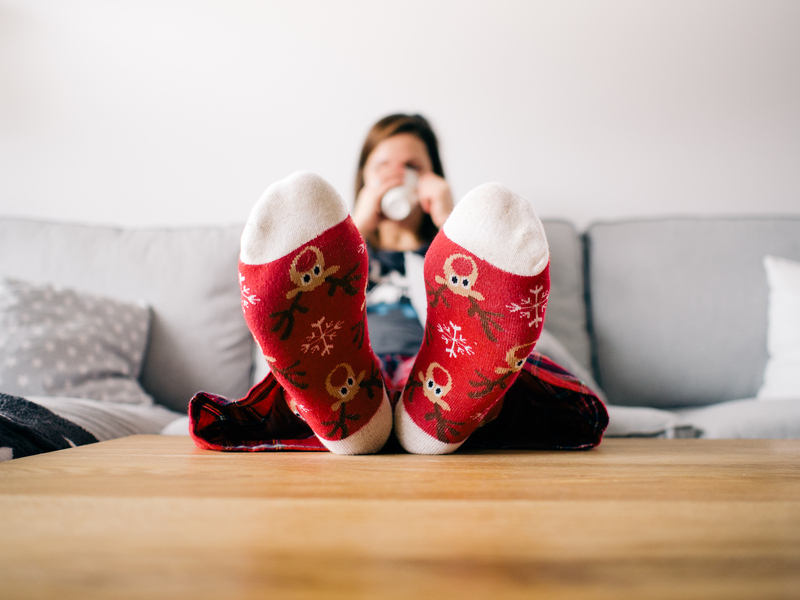 They can only be worn in December and by the time Christmas day comes along that leaves only a few days of acceptable festive cheer to get one’s use out of these clothing items. Many end up being tucked away at the back of a wardrobe never to be seen again. You’re better off buying these items as an early gift or buying them for yourself. Clothing with a personal touch shows that an added effort has been put into the gift. This could include bespoke clothing. You’ll find many great gents outfitters online that can provide tailored clothing. For women, you could consider personalised jewellery. Another form of personalisation could be monogramming or having one’s whole name embroidered into the item of clothing. If you don’t have any services nearby that can do this, you’re sure to find some online. Be careful of buying clothing for someone in order to help improve their style. It’s likely you’re buying these clothes for yourself and not for them. They may choose to not wear these items of clothing, or take offence that you’re trying to control their fashion sense. It’s alright to buy clothes for people at others times of the year, but Christmas should be for appreciative gifts. Everyone’s fashion sense is different. To get a real sense of what somebody wants, go shopping with them – they’re sure to drop a few hints throughout the day. This will give you a clearer idea of what they want and will prevent you from buying a bad gift. It’s worth always keeping onto the receipt, just in case they do want to return the item of clothing. This will most likely be due to buying the wrong size. Some people may simply want to return the item of clothing because it’s not their style (although you’re less likely to hear people utter this out of politeness). You probably shouldn’t package the receipt with the piece of clothing as it could reveal the price you bought it for, but you can still keep onto it in a safe place at home.